This is an app exclusive to the club of Xperia smartphone users. Data Monitor is a very handy app which helps the owners of the phone to keep a watch over their data usage in the most fuss-free manner available. Developed by Sony Mobile Communications, the firm has really created a masterpiece for their own line of smartphones. The application brings in a sophisticated and easy to use interface as Sony knows their mobile ecosystem and hence bring quality to the forefront for their users. Coming to the user-interface part, the app is slick to say the least. The whole Xperia touch is present throughout the app and users will definitely feel that the app is an integrated part of the whole Xperia outlay and UI. Functionality also takes a front-seat with the app monitoring data from a set given day for a particular time-period, depending on the users convenience or their data bill plan period. 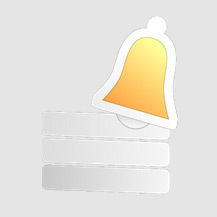 Data Monitor gives users the advantage to warn them about data abuse by setting a threshold on the amount of MB a user allots for a certain bill plan. Definitely makes life much easier and shifts the tension of receiving huge carrier bills. 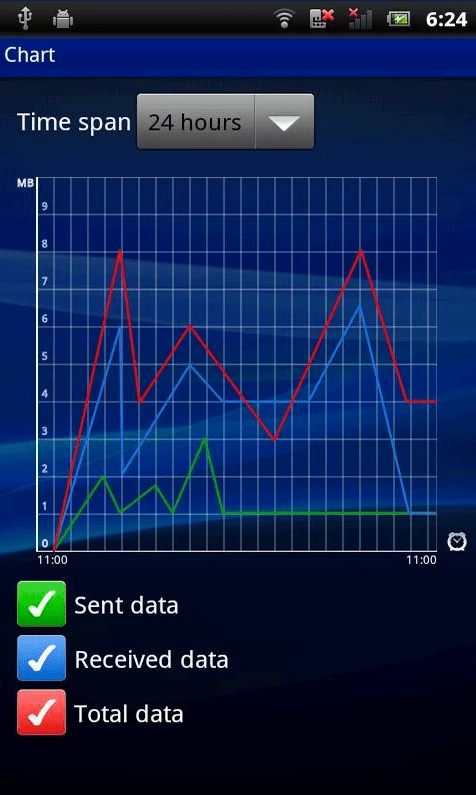 The advanced users will have a grin on their face with the whole graph terminology integrated into the app. The graph shows a detailed overview about total data used with graph bars depicting 1)Data Sent, 2)Data Received & 3) Total Data consumed. Overall, the app is one of the greatest utility tools available for smartphones, where data connectivity is the life and the heart of the device. The Data Monitor app is restricted to the Sony lineup of smartphones, other users can check alternatives like, Onavo & 3G Watchdog.